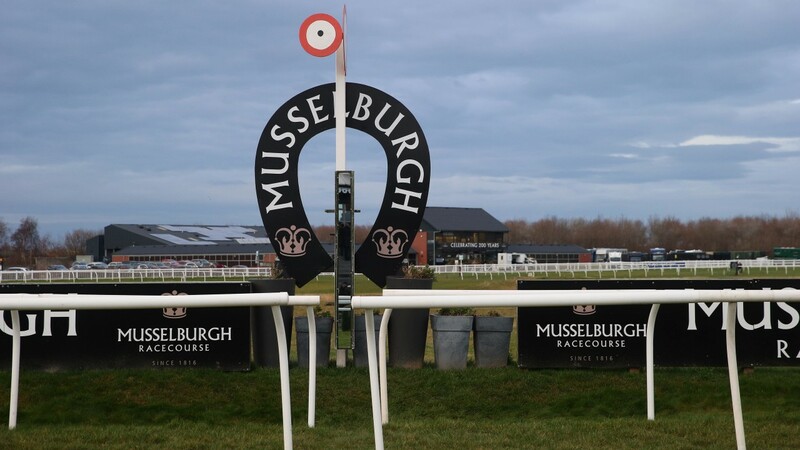 The under-fire chairman of the committee that governs Musselburgh racecourse has made a last-minute intervention to try to save the track's next meeting from the axe. 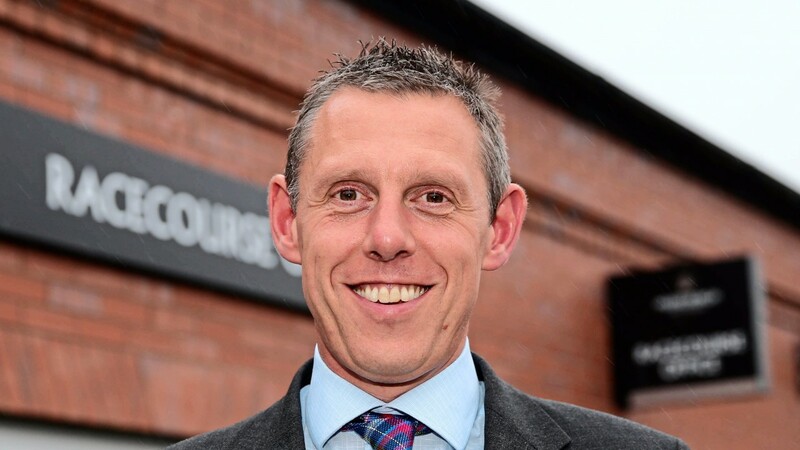 The BHA had given Musselburgh Joint Racing Committee, the body that oversees the East Lothian Council-owned track, until close of business on Thursday to agree to an independent review of its governance or lose the July 14 meeting after its licence expired. Councillor Willie Innes, who chairs the MJRC on which the council has an in-built majority over the Lothian Racing Syndicate, had signalled he would be unable to meet the deadline as he could not convene a meeting until Tuesday next week. But on Thursday evening he said that while the MJRC could not commission the necessary review, East Lothian Council, of which he is leader, could. He hoped the offer would be sufficient to enable the BHA to approve a licence extension for the course. The BHA said it would announce a decision by noon on Friday, adding the Innes correspondence contained "a number of caveats". Innes said: "I have now been able to ascertain that no member of the Musselburgh Joint Racing Committee is opposed to an independent governance review. "I have therefore this afternoon informed the British Horseracing Authority that the MJRC agrees to an independent governance review in relation to Musselburgh Racecourse. "On behalf of the MJRC, I have asked East Lothian Council to commission such an independent review. I am grateful to the BHA for its ongoing engagement on these matters. My priority is to safeguard the future of racing at Musselburgh and I have been working to progress matters quickly and constructively." He added: “I look forward to convening the next meeting of the MJRC and expect the council and BHA will maintain a dialogue to progress matters. A BHA statement said: "The British Horseracing Authority has received correspondence confirming that the Musselburgh Joint Racing Committee and the East Lothian Council agree to an independent governance review subject to a number of caveats, on which the BHA is now seeking clarification. "The BHA is in ongoing discussions with all parties and, as a result of this development, will now confirm no later than 12 noon on Friday, 7 July whether the licence condition has been met and if Musselburgh’s next fixture on July 14 can go ahead as scheduled." The two factions on the MJRC, which comprises four East Lothian councillors and three from the Lothian Racing Syndicate that include course manager Bill Farnsworth, have been at loggerheads for months. This came to a head last week when the track's temporary licence expired when no undertaking was given about a review. The BHA had said a new licence would be granted for the next fixture only if the MJRC met Thursday's deadline. Farnsworth, said: “We look forward to receiving clarity from the BHA and MJRC by midday tomorrow that a satisfactory agreement has been reached in the best long-term interest of the racecourse. The course employs 15 full-time staff and up to 250 support staff, while race meetings bring significant trade to the local businesses. These concerns were put to Innes on Thursday when he met union official Barry Fletcher, who represents GMB members on the Musselburgh staff. Fletcher said: "Most of the staff are GMB members. I had a meeting with Willie Innes this morning that overall was quite constructive. I did show my concern regarding the racecourse and how concerned the staff are over the meeting on July 14. "Within the community Musselburgh racecourse is a jewel in the crown. Hopefully common sense will prevail and there can be something resolved. I would hope the conversation I've had has helped."